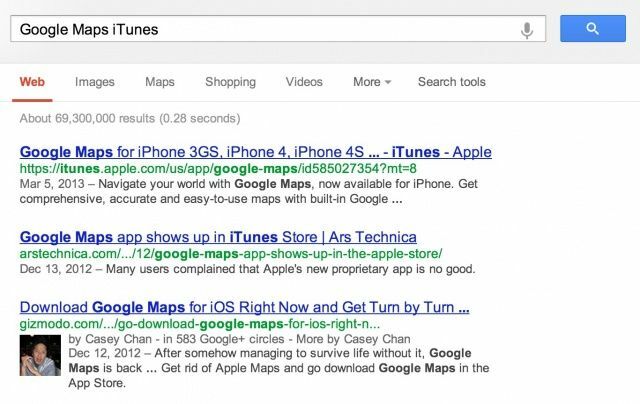 A common method for finding apps in the iTunes App Store is to do a quick search in Google. Searching the App Store for "Tweetbot" can take a lot longer than Googling "Tweetbot App Store" in a browser. For instance, searching "Twitter iTunes" or "Twitter App Store" reveals an actual link to the App Store several spots below less relevant links, like iTunes Twitter accounts. Both TechCrunch and The Next Web have collected examples of apps that have been allegedly demoted in Google search. "The search penalty, or search bug if that’s the case, doesn’t seem to affect all apps to the same degree," reports TechCrunch. 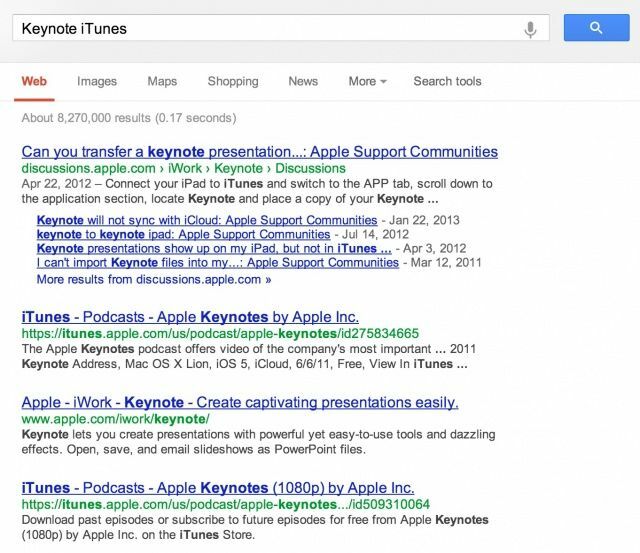 "And the rankings also depend on what search terms are used, and whether the user is signed in." Logging into your personal Google account will obviously change the way Google presents search results in your browser. But this potentially nefarious activity is being observed when logged out too. Google changes its search algorithms all the time, and this may just be a bug that will go away in due time. 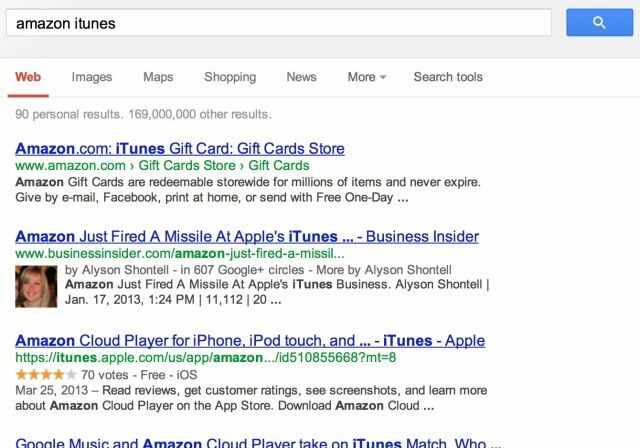 I tried searching "Snapchat iTunes," and the App Store link was the top result. But there seems to be enough smoke here for there to be fire. Hopefully Google will issue an official statement to clarify the issue. Update: Google says that this is merely a technical error with fetching pages from Apple’s servers, and the both companies are working to resolve the problem.